So far this month has been jam-packed with insightful education, Booklists, Activities and Resources for Kids and parents interested in raising global citizens. I would like to share them this weekend as my Weekend Links Round-up. Enjoy! JIAB favorite Marie’s Pastiche and family is in the midst of a virtual travel to West Africa. This sight has delighted me all month with wonderful posts sharing info about this country, their culture, the festivals, cook and eat traditional foods, learn of traditional handicrafts with hands on exploration and many activities. This week she had a wonderful post on Anansi Stories – Trickster Tales from West Africa. Crystal’s Tiny Treasures offered up a wonderful Native American Book inspired review and giveaway and an excellent link-up! Home School Life Journal spent some time this week exploring Western India with a yummy recipe and some breathtaking images. 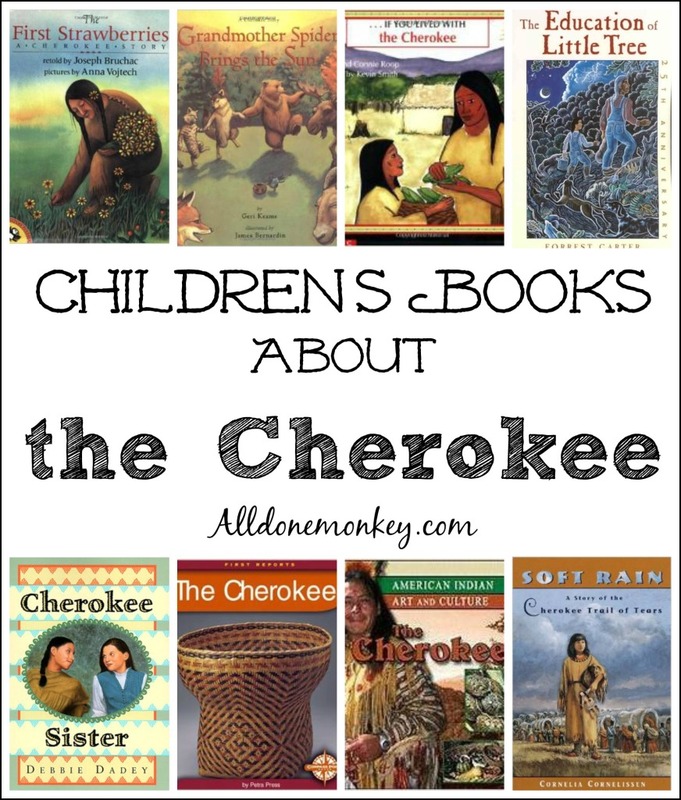 As you all may know, November is Native American Heritage Month and Leanna from All Done Monkey created a wonderfulChildren’s Books about the Cherokee booklist. Need gift ideas for Christmas? Give the gift of education and guidance with Donna Ashton’s The Waldorf Homeschool Handbook Now available through Audrey Press Books! So glad you found my post & could explore Lebanon with me! I see it is near and dear to your heart. Are you Lebanese? My husband is Lebanese and we go there every summer to spend our holidays with family. I like your blog so much !! Thanks for letting me share your global tales. Thanks for the feature Valarie! It means alot since I’ve loved and been following your blog for years! Happy to share Leanna ! !